Every INFINITI pushes the boundaries in terms of incredible design, innovative technologies and revolutionary performance - and our cutting-edge approach has been recognised with a number of prestigious awards. 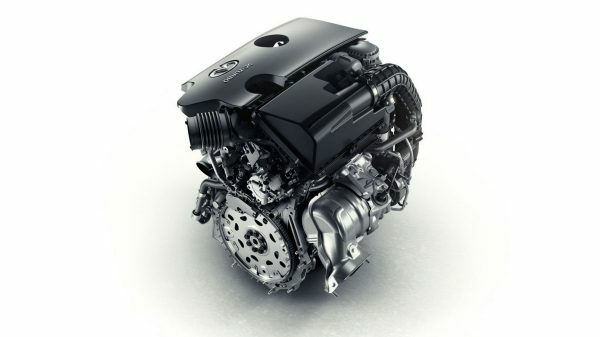 INFINITI’s new 3.0-liter twin-turbo V6 engine has been listed as one of Wards 10 Best Engines 2017. Chosen from a field of over 40 entries, the engine was selected due to its impressive 405 PS powertrain output, designed to offer the perfect balance between drivability, efficiency and performance. A world-first that’s been 20 years in the making, our groundbreaking VC-Turbo engine was named winner at Austria’s Automobile, Motor and Bicycle Association (ARBÖ) Awards, in its Environment category. 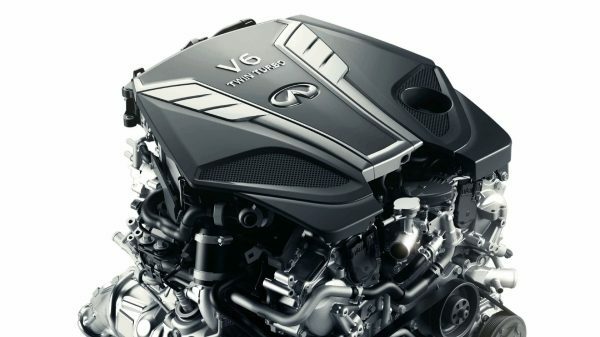 The experts acknowledged INFINITI for introducing the first ever production-ready engine with variable compression, and for setting a new benchmark in terms of efficiency. With a bold design that expresses both power and elegance, the INFINITI Q60 was crowned the winner in the iF Design’s Automotive category. Judged by a panel of 58 independent design experts from around the world, Q60 came out top based on innovation, functionality and the sustainability of its production process and product attributes. Having won the previous year for the Q80 Inspiration concept car, INFINITI are incredibly proud to have retained this award. 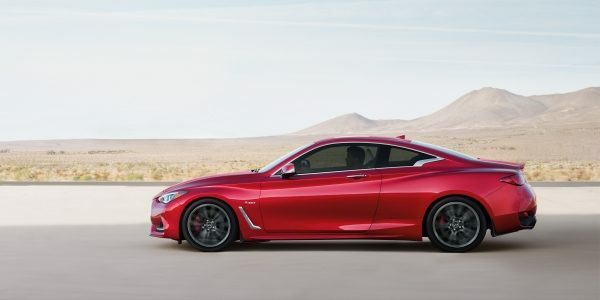 The new INFINITI Q60 was recently awarded by Autó Pult, an influential automotive online magazine in Hungary, as the “Most Emotional Vehicle of the Year 2016”. Its sporty design, outstanding price-quality ratio and jaw-dropping performance of its twin-turbo V6 engine impressed the panel of judges to ensure it was awarded this accolade. If you would like to receive the latest news and exclusive offers, sign up for INFINITI world- The INFINITI eNewsletter.